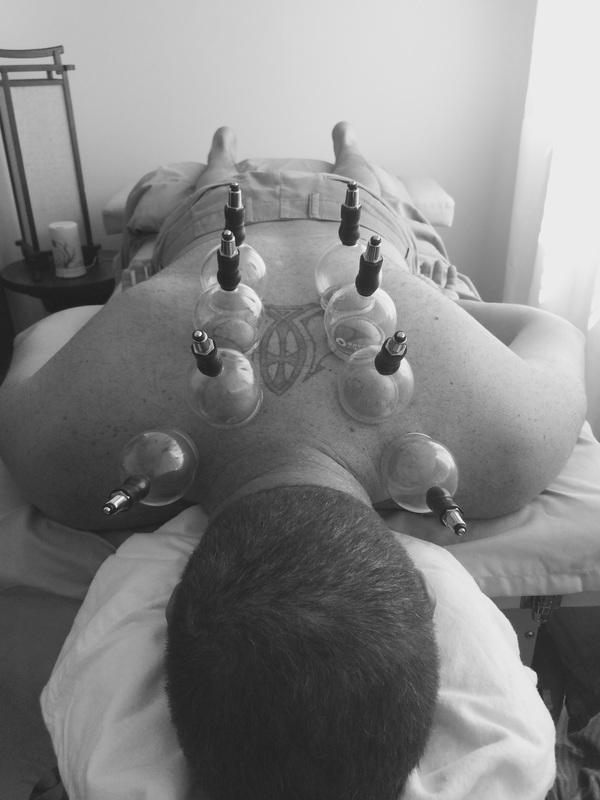 Cupping is gaining popularity in the West, but it has been around for thousands of years. Cups are placed on the skin which creates a gentle suction. Blood, Lymph and oxygen are circulated in the particular areas which cause reduction in pain and muscle tension. Expect muscles to feel less tight and relaxed. You will also feel very relaxed afterwards. Cupping can be used on all ages even children.